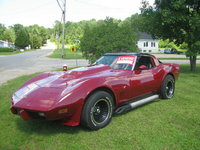 After a record-setting 1979, the 1980 Chevrolet Camaro would succumb to an oncoming recession and continuing fuel crisis. 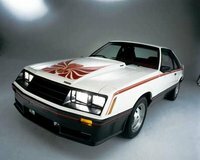 Only 152,005 Camaros were sold, with a larger percentage (over a third at 51,104) opting for the more fuel-efficient V6. 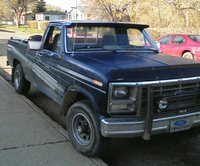 The base engine was a 229-ci V6 rated at 115 horsepower, while the California version was a 231-ci rated at 110 horsepower. The Z28 brought its buyers the power they sought: a 350-ci V8 rated at 190 horsepower. It was also given a new look, with an intimidating grill sporting the Z28 emblem. 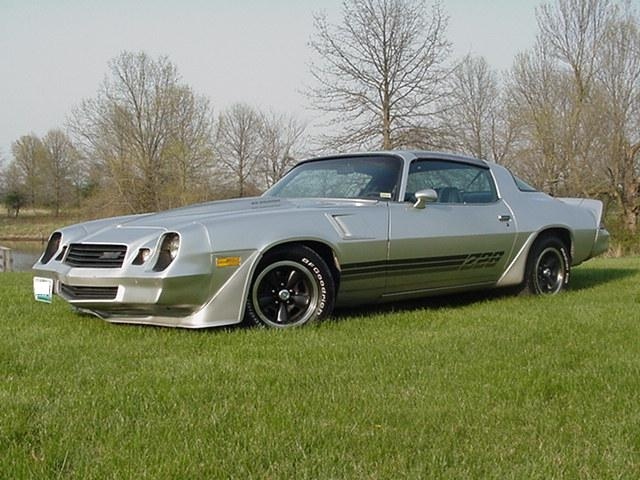 What's your take on the 1980 Chevrolet Camaro? TheHorror This generation of Camaro was hideously ugly and held together with chewing gum. 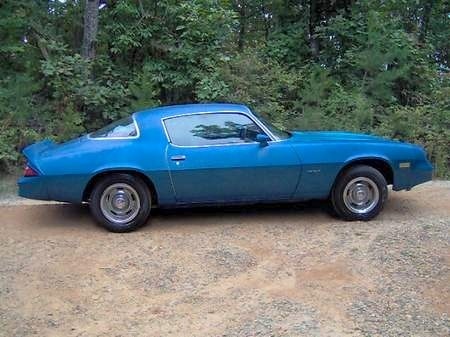 Have you driven a 1980 Chevrolet Camaro? 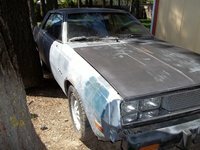 How much is a 1980 Chevy camaro that doesn’t start since 2006?